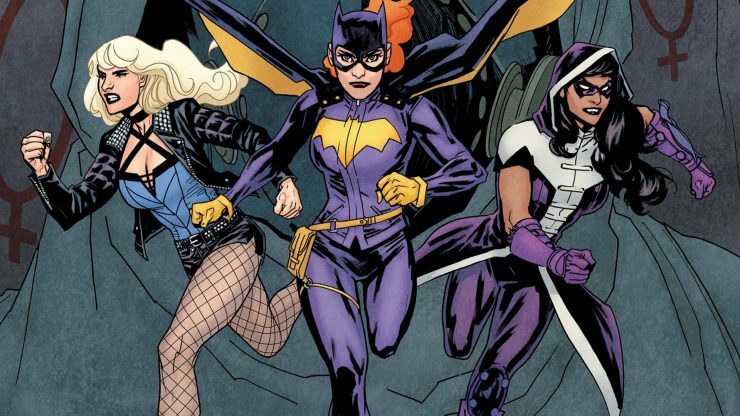 Warner Bros. has set an anticipated release date for its upcoming Birds of Prey film. Actress Margot Robbie will return to her Suicide Squad role as Harley Quinn, and a second round of actresses are testing for lead roles including Black Canary and Huntress. Birds of Prey opens in theaters on February 7th, 2020. 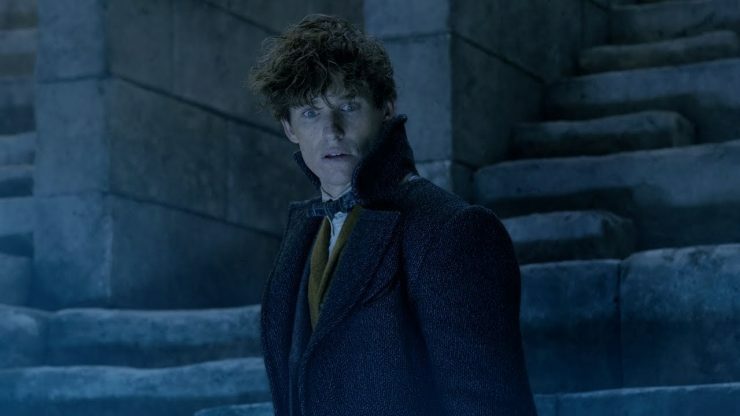 Warner Bros. has released the final trailer for Fantastic Beasts: The Crimes of Grindelwald. This new trailer teases the appearance of many new magical creatures from the Harry Potter series, including the origin of Voldemort’s snake Nagini. Fantastic Beasts: The Crimes of Grindelwald opens in theaters on November 16th. 20th Century Fox has announced that there will be a third Kingsman film to conclude the dapper spy series. The Kingsman trilogy is inspired by Dave Gibbons and Mark Millar’s comic series The Secret Service. 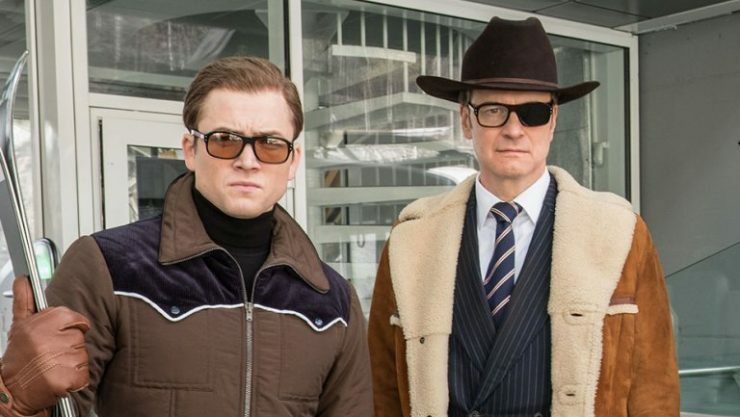 Matthew Vaughn will return to write and direct Kingsman 3, which opens in theaters on November 8th, 2019. Actor Patrick Stewart has shared the first behind the scenes look at the upcoming Star Trek series about Jean-Luc Picard. 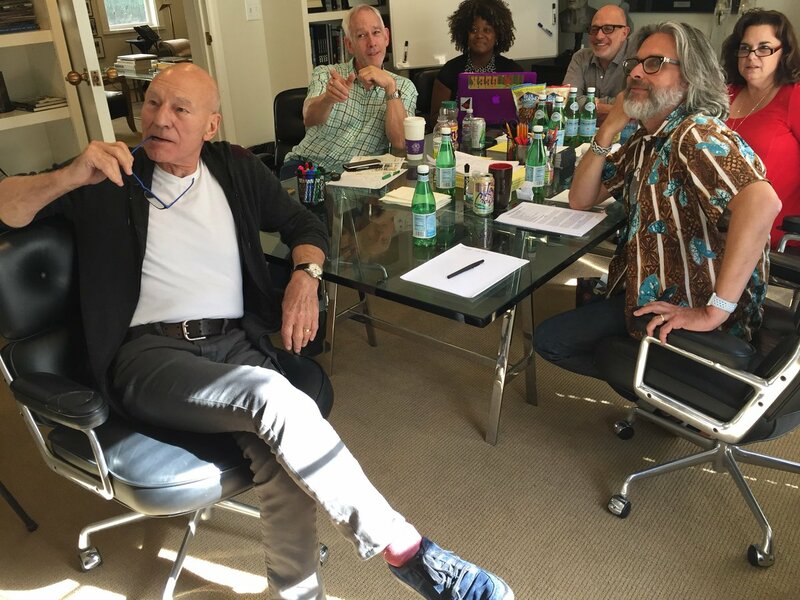 The shot features Stewart sitting with five of the series writers, including Kirsten Beyer and Akiva Goldsman from Star Trek: Discovery. The untitled Picard series will stream on CBS All Access, and has no premiere date just yet.